The Foundation’s governing bodies are supported by a small team of support staff. They work together to implement the Foundation’s work, assisted in turn by a dedicated team of volunteers and interns. David Pearson is the Executive Director of the Don Dunstan Foundation – a thought leadership organisation established to inspire action for a fairer world, and to build on the legacy of the late Premier of South Australia, Don Dunstan. The Foundation is currently focused on growing the purpose economy, mental health, homelessness, migration and Aboriginal economic empowerment. Previously, David was the Senior Policy Adviser in a range of fields to a number of South Australian Premier’s and Commonwealth Government Ministers. 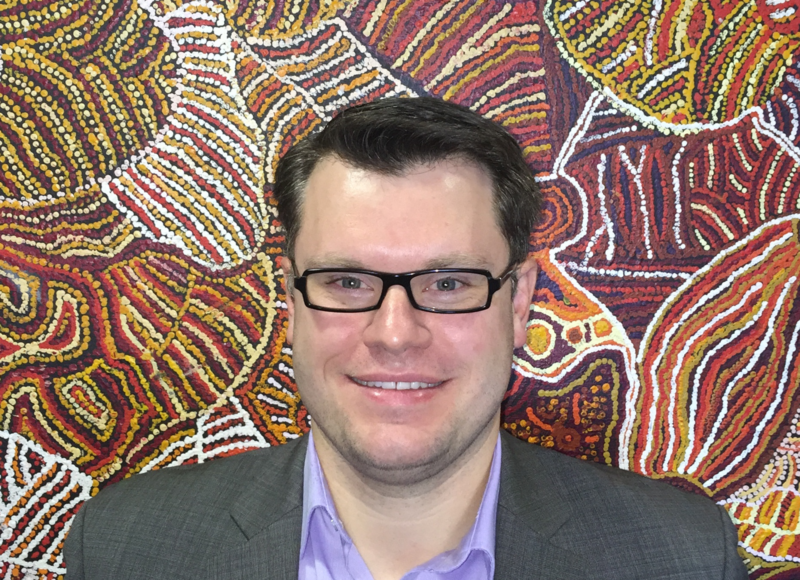 David has a Bachelor of International Studies and a Bachelor of Media, with Honours in Politics and Public Policy from the University of Adelaide.